Sarah Buckley has got us. Sarah Buckley is a lady of immense talent. She's been gigging on the live circuit for some time now her debut single illustrates just what she has to offer. 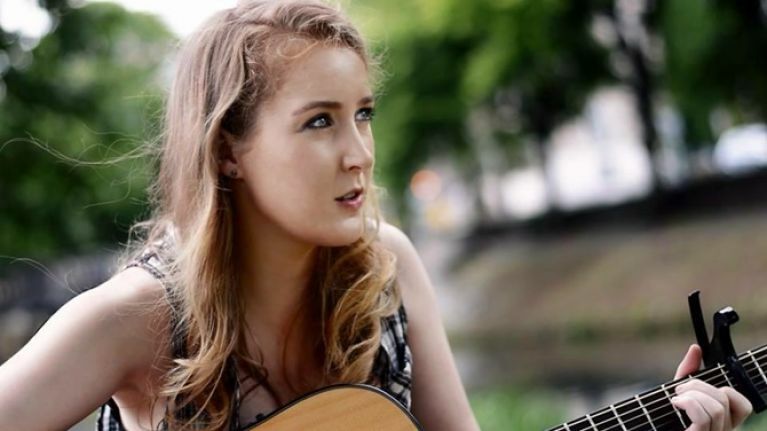 Sarah has already been gigging extensively with support slots for Aine Cahill, Ham SandwicH, Mick Flannery and Cry Monster Cry. 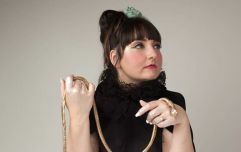 She has also packed in a whole host of festival appearances, including Electric Picnic and Vantastival amongst many more. Hailing from Cork, but now based in Dublin, Sarah Buckley is a name we think we are going to hear a lot more of in the future. The single was produced by Karl Odlum (who has worked with Mic Christopher, Glen Hansard and David Keenan) and mastered by John Flynn, who worked with Björk on her album, 'Vulnicura'. Sarah has a voice not a million miles away from the sadly departed Dolores O'Riordan in that she doesn't hide her accent and there is real honesty and heart about it. Earlier this year, Sarah's song was chosen as a semi-finalist in the International Songwriting Competition. Judges include Tom Waits and The Script and previous winners include Goyte, Bastille and Mick Flannery. 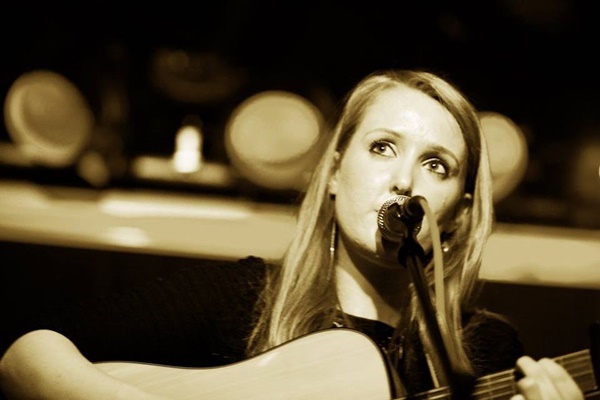 If you'd like to find out more about Sarah Buckley, check out her Facebook page right here.